Hello Everyone, We come back with new windows Tutorial where You know about How to Find WiFi Password On Windows 10. If You are using Windows 10 and You don’t know How to check Password On Windows 10 Then This Article will be Very Useful For You. You are At Right Place to find Wifi Password On Windows 10. Finding Wifi Password On Windows 10 is little bit Difficulty But You can find it using below method. If You had Used Windows 7 and Then Directly Upgrade Windows 10 Operating System, So It will be more difficult for finding Your Wifi Connection Password. Now You can easily Find Wifi Password Using different method. So let’s check out below for more details. If You Set Your Wifi Password Long time ago and then You forgot the password, So You are looking for Recover Wifi Password. So Now Don’t worry about WiFi Password On Windows 10 Because here we are going to share the best tutorial regarding forgot password on windows 10. So Let’s check out below for different method. 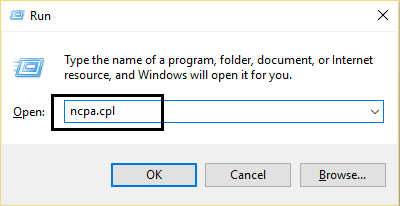 1) First Type “RUN” in Windows Search bar Then type ncpa.cpl and Then Enter Button. 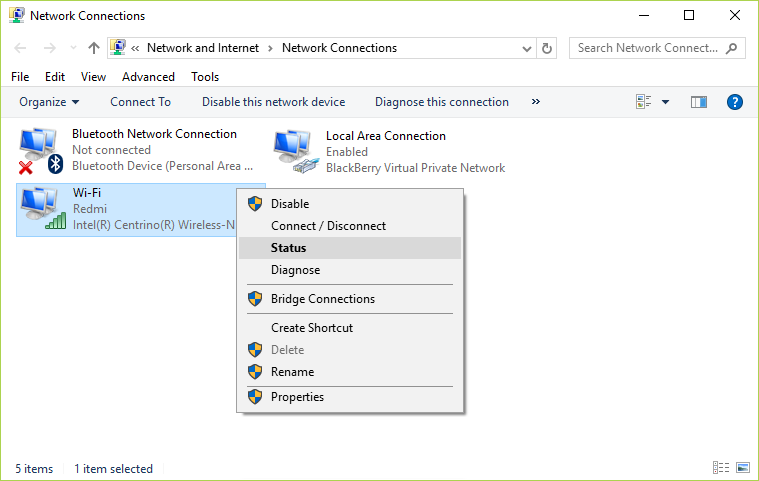 2) Then Open Network Connections and Right-click on your Wireless adapter and select Status. 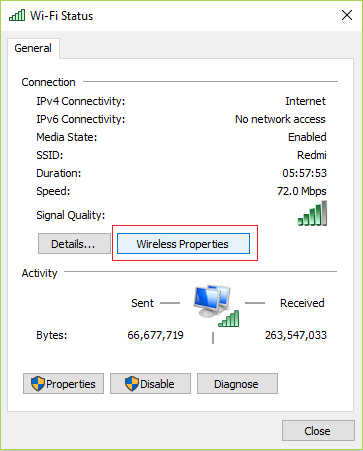 3) Now Wifi Status Windows Open and click on Wireless Properties. 5) Now There is Your Windows Password Which You can note down For Connect Your Wifi Connection. 1) First Press Windows Key + X and Then Choose Command Prompt (Admin). 2) Now Command Prompt will be open and Type the following Command and Enter Button. 1) Make sure you are connected to your router via WiFi or Ethernet cable. 2) Now Type the following IP address in the browser and Enter Button. 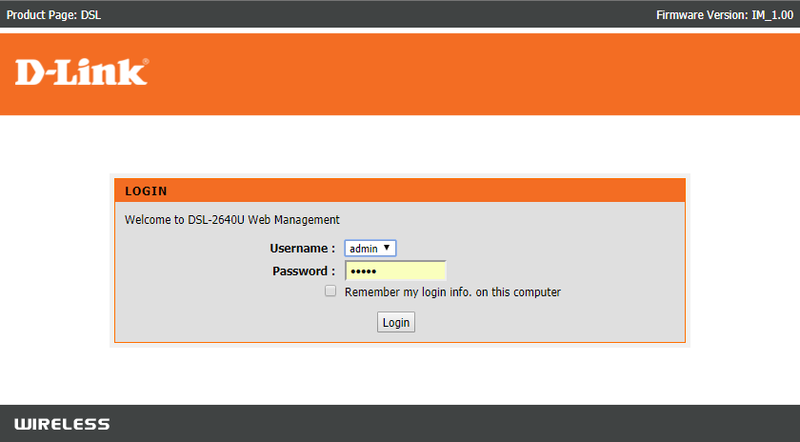 3) In Next Screen, Enter Username and Password which is generally admin for both of the fields. 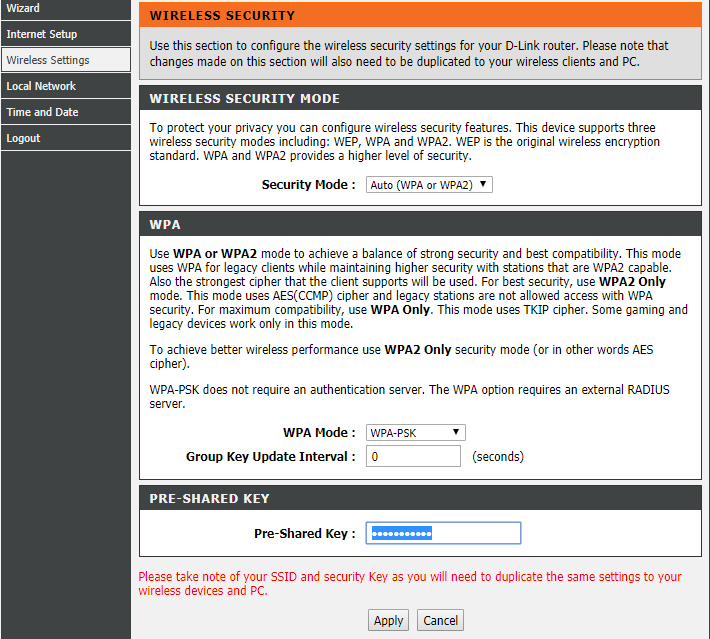 4) After logging Successful, You Can Change Password by going to the Wireless Security tab. 5) After Successful Change Password, Your Router will be restarted. 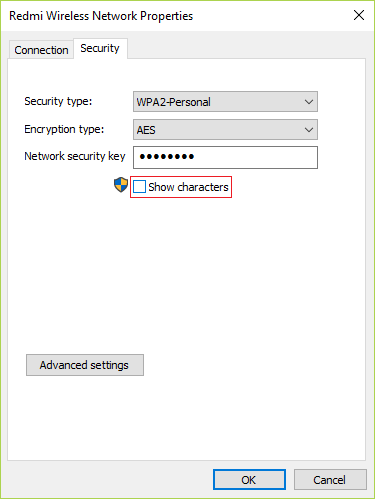 Finally, We Share Different Methods to Find WiFi Password On Windows 10. If You have any method then Share with error facing the user and help them to fix this error. If You are satisfied with all these methods then Comment us below in comment section and Share with your friends and family Member on social media.